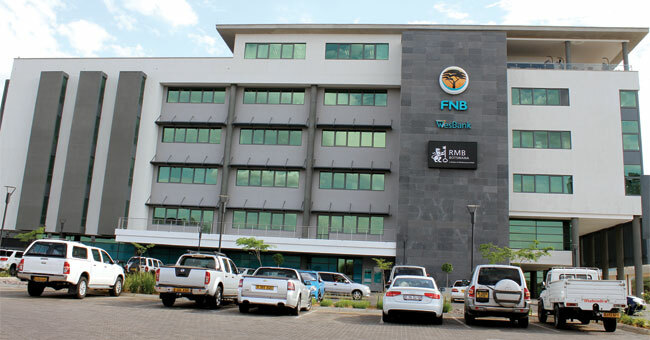 GABORONE – As a component of its “Brick to Clicks” strategy, which maximizes technology benefits to streamline and boost customer experience, First National Bank of Botswana (FNBB) enhanced its online self-service platform for cross-border transactions. Dubbed “Forex Online” the platform enables online payments and transfers of foreign currency for both individual and corporate clients, eliminating the manual process of submitting telegraphic forms at the branch. Customers can now execute transactions in a matter of minutes from the convenience of their home or office, allowing clients to make foreign currency transactions and trade internationally, anytime, anywhere, effectively saving them time and money. 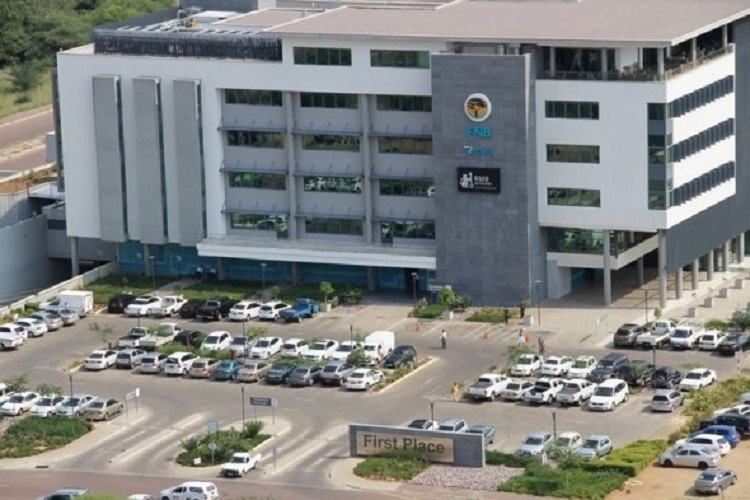 The latest enhancement of the online platform is amongst the many initiatives the bank has undertaken to make cross border transactions seamless for clients and affirms the accolade of “Best Foreign Exchange (Forex) Provider in Botswana” that was awarded to FNBB at the 19th annual World’s Best FX Provider Awards for 2019 hosted by Global Finance Magazine. It’s worth noting that the award was given for a 3rd consecutive year reflecting continued commitment to excellence in cross border transactions, FX innovation and customer service. 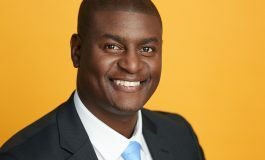 FNBB CEO Steven Bogatsu stated, “Customer centricity underpins the essence of who we are as a Bank. We place great value on our customers’ experience and they are at the center of everything we do. That is why we constantly innovate by availing new ways and channels of banking to facilitate pleasant, easy, fast and secure banking for our customers”. 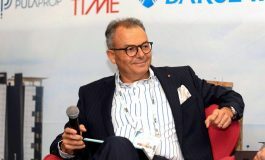 Some of the Bank’s “Bricks to Click” inventions include, Mobile Banking, Internet Banking and the Smartphone Banking Application (App), which is an all-in-one platform that gives customers the flexibility to transact anytime in a secure manner, as well as the functionality to prevent fraud by reporting suspicious transactions from their accounts. “Currently, digital platforms account for 90% of FNBB’s transactions. 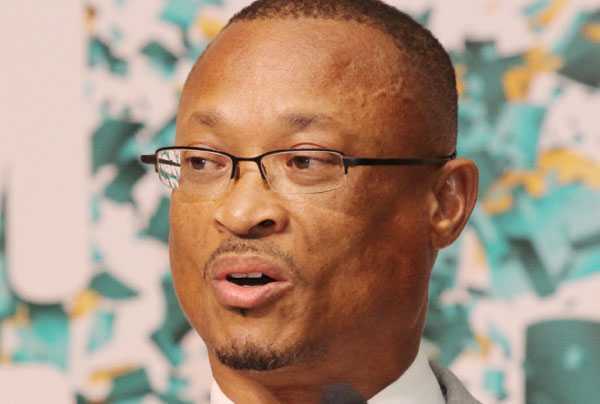 This not only fulfills the digital transformation strategy but drives our customer centricity agenda by creating real value for the customers in terms of convenience and cost efficiencies,” Bogatsu.